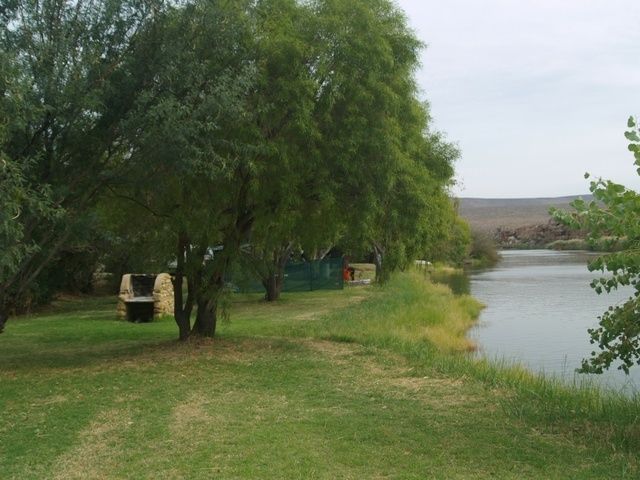 A lovely camp on a farm, set on the river/dam. The campsites are shaded and grassy. Ablutions are very neat, water is heated via a 'donkey'. Note that there are no power points at the campsites. Follow the R355 from Ceres. 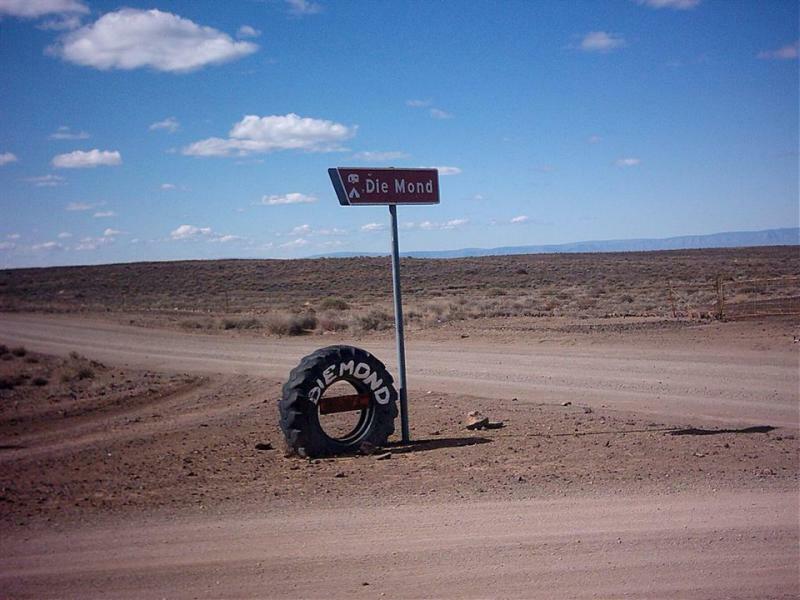 Once you've passed the Tankwa Padstal/farmstall on your right, you will see the turnoff to "Die Mond" on your left a few kilometres further away. 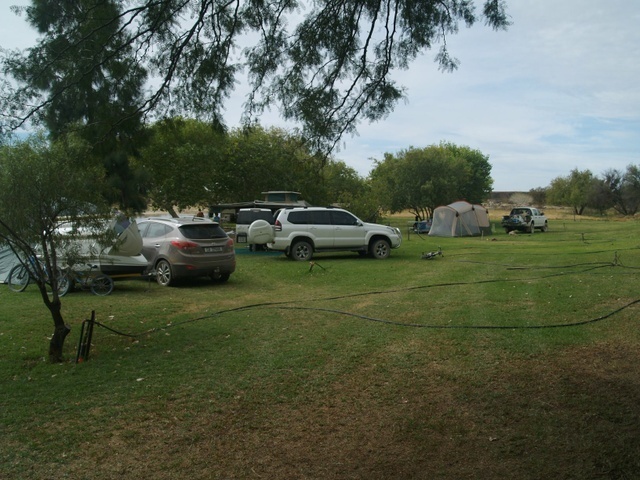 The R355 gravel road from Ceres is quite a long stretch before reaching this campsite, take care of sharp stones and tyre punctures on this road. 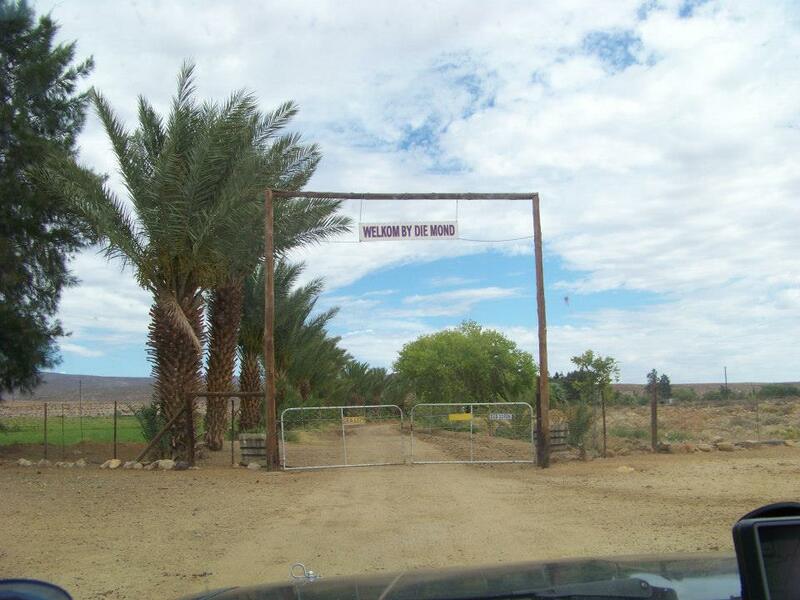 When turning off to the campsite from the R355, the gravel road is fine, be sure to close all the farm gates.